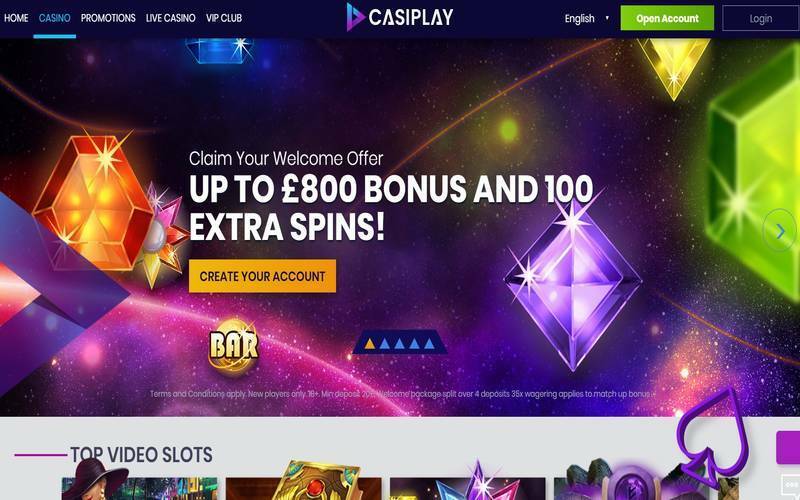 ✅ Cashmio Casino Review, Dep £20, Get 150 FS Bonus on Starburst! 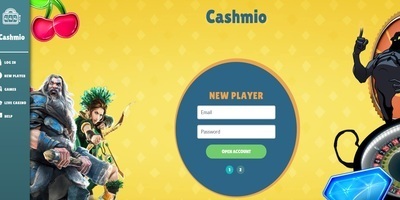 Cashmio is a unique site where the team behind this online casino is transformed into Cashmios, making the website the official land of these adorable fantasy characters. Aside from the innovative figures, the site also offers new games almost every month. Plus, there are a variety of offers, such as daily missions that you can play every day to gain bonus points and win the champions race. Cashmio also includes weekly promotions that loyal players can indulge in. You can find the available bonuses right in your inventory where they are in the form of coins, which are either locked or unlocked. Locked coins mean that you need to make the required deposit to enjoy the deal. If the coins in your inventory are unlocked, you can immediately use them. To activate, click on the coins and the page will redirect you to the slot game or games where you can use the free coins. Welcome Bonus: Is It Worth It? When you create an account on the site, you will instantly get 20 free spins that you can use on the Aloha Slots game. The bonus will let you get the hang of how the site operates. If you win when you utilise the free spins, you can use it to test the daily missions on the site as well. After you make your first deposit, you can choose to claim a complete match bonus, which means that you can get 100% of your deposit up to €100. Aside from that, you also earn 50 free spins. Note that the free spins can be used on the NetEnt game on the website namely Warlords: Crystals of Power. You can only claim the bonus if your computer, IP, household, or email address is unique. If you have already created an account with any of the mentioned details, you cannot obtain the welcome bonus. You need to make a deposit of €20 (or its equivalent in other currencies) to get the welcome offer. You cannot qualify for the bonus if you deposit through Skrill and Neteller. Make sure you read the requirements laid out on the site before you attempt to get the welcome bonus. Remember that even if you can claim it, you can only use the offer in one game, which is Warlords. Should You Play at Cashmio Casino? If you love casino games, there is no reason not to try Cashmio Casino. One of the best features of the site is the fast withdrawal time frame where you can benefit from zero to 24 hours depending on the amount. It is much quicker than other sites where you mostly have to wait at least 24 hours. The site also has a mobile casino and a live chat feature but you can only contact them from 9 AM to 1 AM CET. The site uses the Random Number Generator (RNG) to ensure that they are fair when it comes to the games they offer to the players. You can play at Cashmio Casino if you are from the UK but it currently does not allow players from many countries, including the United States, some parts in Australia, Spain, and the Czech Republic among several others.